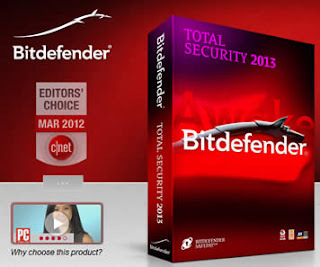 Anti-Virus & PC Tune-Up bundle at $29.99! Here is your chance to save up to 70% with this special deal from Total Defense. 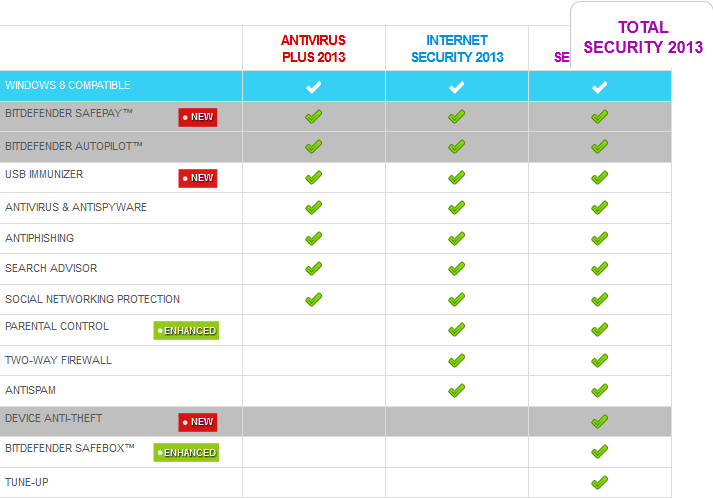 From November 15th to December 7th, 2012, you can protect & optimize all PCs in your households for only a third of the normal price point. So, you get the chance to test and promote their products prior to the Black Friday offer and see how they perform. Up to 70% discount for Anti-Virus & PC Tune-Up bundle (valid between Nov 15th - Dec. 7th). - more VB 100 awards than any of its competitors. The final price of $29.99 (saving $60) and the fact that it protects 3 PCs makes this bundle product more attractive than any of the competition's offerings this time of the year, thus, bringing the best value for money one can buy. 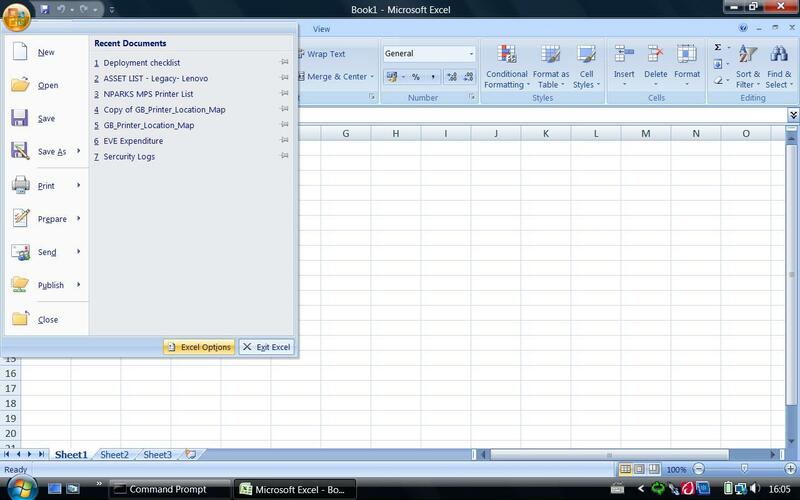 If you experience this problem with opening all Microsoft Office Excel files. You may like to try the following steps below. 1. 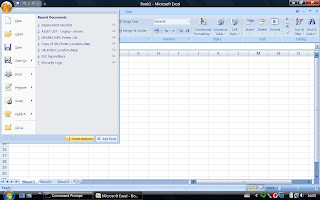 Launch Excel main program. 4. 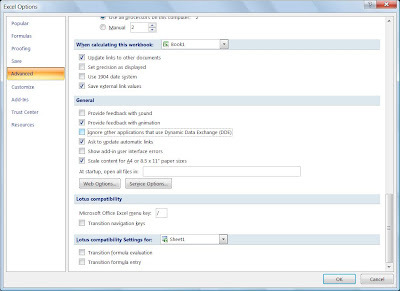 OK. Exit Excel and test on any Excel file again. Protects online banking and e-shopping. Keeps your credit card information private. Immunizes any Flash Drive from viruses, when they are connected to your computer, so that you never worry again about USBs infecting you or your friends. 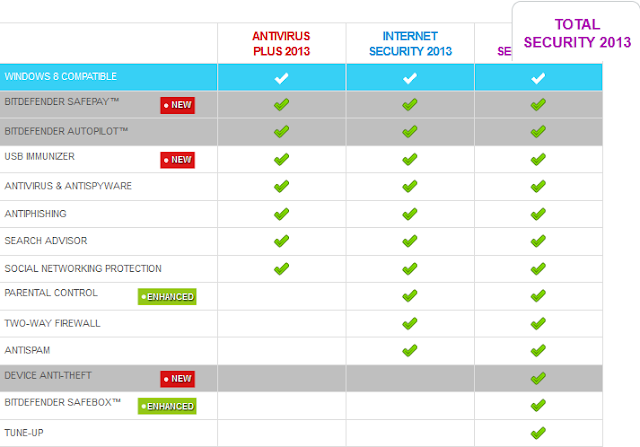 Protect you against any kinds of r-threats. 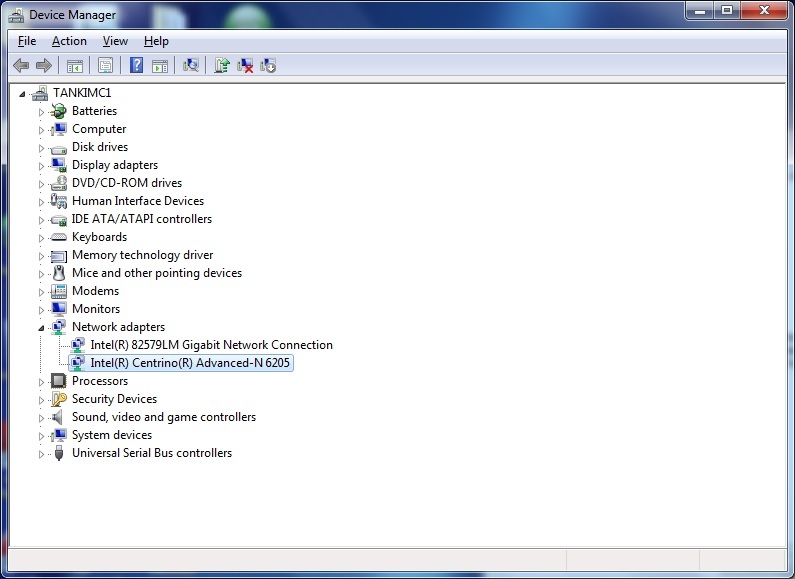 Also does not cause slowdowns, as it monitors your system resources and runs only when they are free enough. Filters the links you receive from your Facebook and Twitter friends, and monitors your privacy settings. Parental ControlBlocks inappropriate content, restricts Web access between certain hours, and helps you remotely monitor your children's online activity - even on Facebook! Monitors your internet connection and keeps strangers from accessing your Wi-Fi connections. Locks, wipes or even locates your laptop from any internet-connected device you have on hand. Stores and protects your important or sensitive files in a secure online location, so you can manage and access safely, from all your devices - iPhones, iPads, Android phones or PCs. First 2 GB free! Boast your PC's performance, by cleaning up system files and registries. 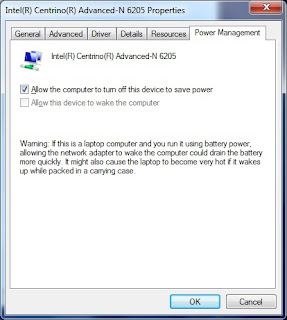 In order to protect your computer contents while leaving the computer on and you need to be away for a while without shutting down the computer, windows provides a very simple features by locking out your computer through screen saver mode. 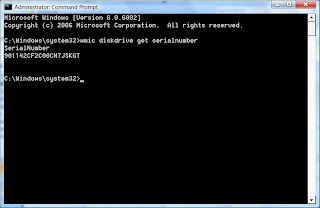 By pressing the Windows Key and L key at the same time on the keyboard, you can lock your computer manually without leaving your computer contents ‘bare naked’ for everybody to see. 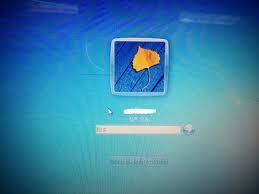 To resume back to windows system to continue what you are doing, you will need to enter your password to relogin. 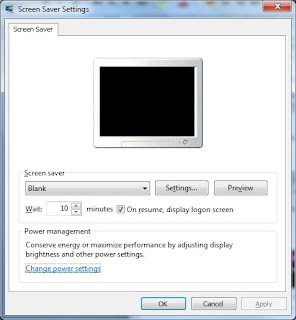 The windows system screen saver mode will also locked off automatically after a period of time when the window system remains inactive. 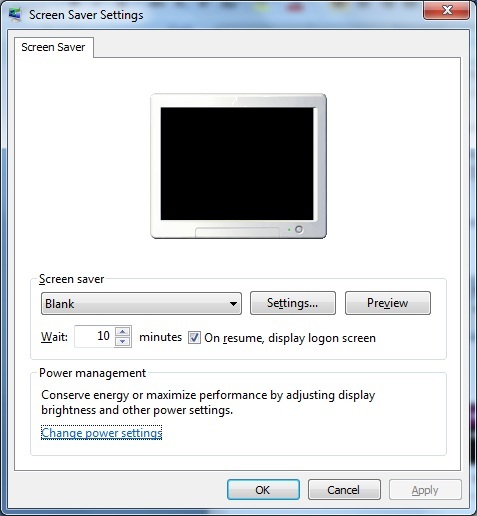 The timing can be set at Screen Saver Settings option as according to user preference. Start > Control Panel > Personalization > Screen Saver. However, some users may also experience abnormal issue that the windows will not lock automatically after the inactive period. 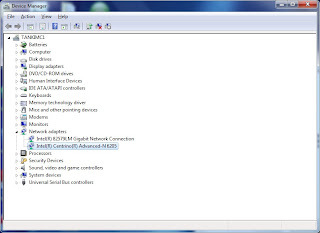 If you have confirmed the screen saver settings is not the cause, you may consider to check on network adapter power management. 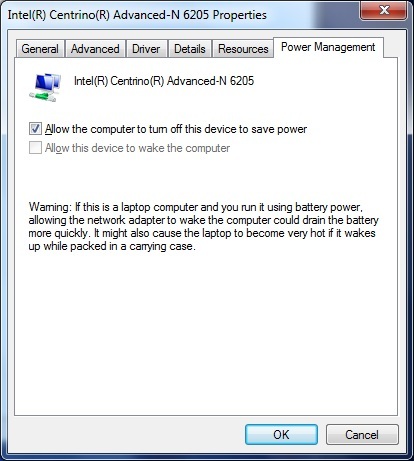 Uncheck the box “Allow this device to wake the computer”. For some reason, you may want to know what is your internal hard disk model number and serial number without opening out the computer. 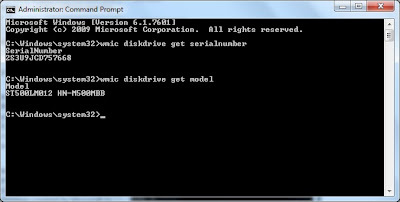 Here you can make use of the Windows DOS command lines to check these infomations. Useful command line to copy out the log details from DOS, recreate into text file and transfer to external thumbdrive. After performing the System File Checker (sfc /scannow),a CBS.LOG will be created. 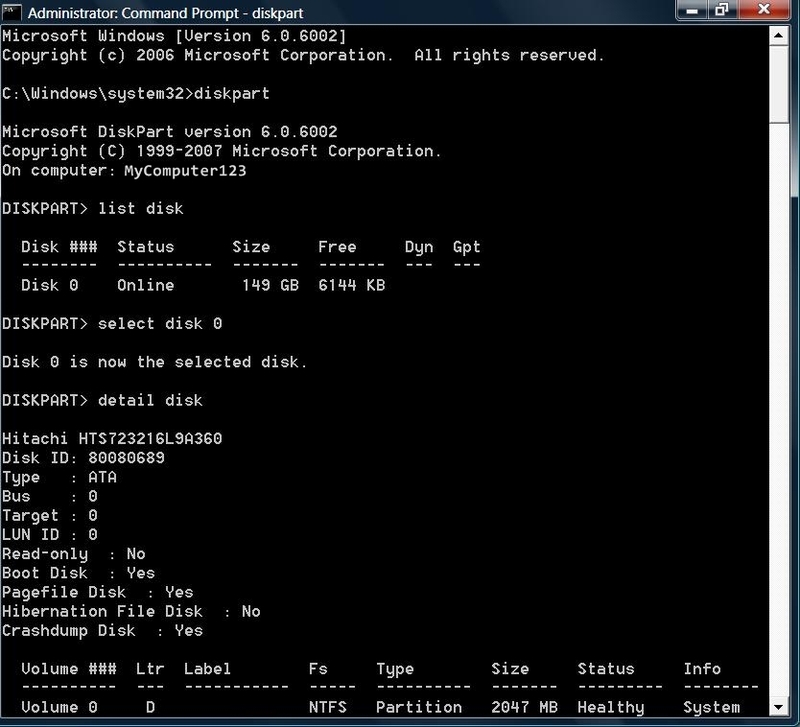 Open the Admin command prompt. and press "Enter". This will place a sfcdetails.txt file on your desktop with the SFC scan details from the CBS.LOG. Open the sfcdetails.txt and look for the unfixable entries. 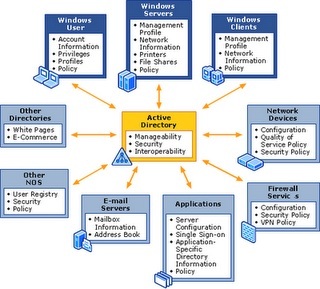 Active Directory (AD) is a technology created by Microsoft to provide network services including LDAP directory services, Kerberos based authentication, DNS naming, secure access to resources, and more. If you want to learn more about Active Directory, Learnthat provides tutorial that you will learn the basic structure of Active Directory, gain an understanding of how Active Directory works, learn how to install Active Directory, and learn the components of AD. In this blog, instead of providing the technical theory about Active Directory, I will provide more layman troubleshooting perspective or technique when users (clients) of their own user accounts get locked out frequently. 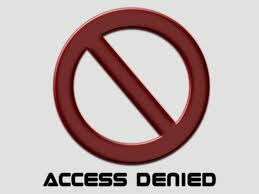 Account lockouts mostly occur on users logging-in to multiple devices (laptop/desktop/mobile device) at the same time. This is a common problem for users who work in bigger organizations and have their own office PC or laptop and network. Programs that are running on the mobile device may access network resources with the user credentials of that user who is currently logged on. If the user changes their password on the mobile device or laptop, programs that are running on the other device/laptop may continue to use the original password. Because those programs authenticate when they request access to network resources, the old password continues to be used and the users account becomes locked out. 1. Password saved on 3rd-party application (Password Manager) that manage the username and remember old passwords. 3. Web browsers which have already saved the username and old passwords. 4. Smart phone or tablet which have already stored the old passwords and username. 5. 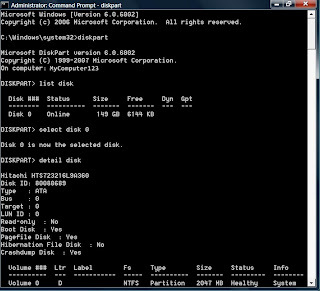 Using another shared computers which are not owned by user and yet his old password and username is saved in the shared computers. 6. User might have forgotten his passwords and exceed the number of attempts.